Mr. Martin is the Vice President of Accounts/Business Development at Ferguson Advertising, a full-service marketing and communications agency. 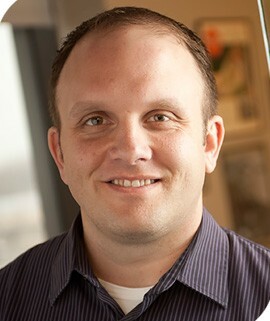 A graduate of Franklin College with degrees in marketing and computer information systems, Kyle spent more than five years in market research before moving to the agency side. Over the past 10 years, he has provided account management and marketing strategy for businesses in the financial services, entertainment, marine, recreation, aircraft and healthcare industries. Kyle’s specialty is in collaborating with clients on strategies that push the boundaries of traditional methods to engage their audiences in innovative and meaningful ways.